Ash your pictures get me every time!!! I CANNOT wait to see more of these! Little miss Kate looks amazing, I don't even know where to begin to thank you. I loved doing this shoot with you, bringing to life all our little creative dreams. Hopefully my singing voice and other things I did to make Kate smile aren't burned in your brain!!! I love our adventures! Oh my heart! 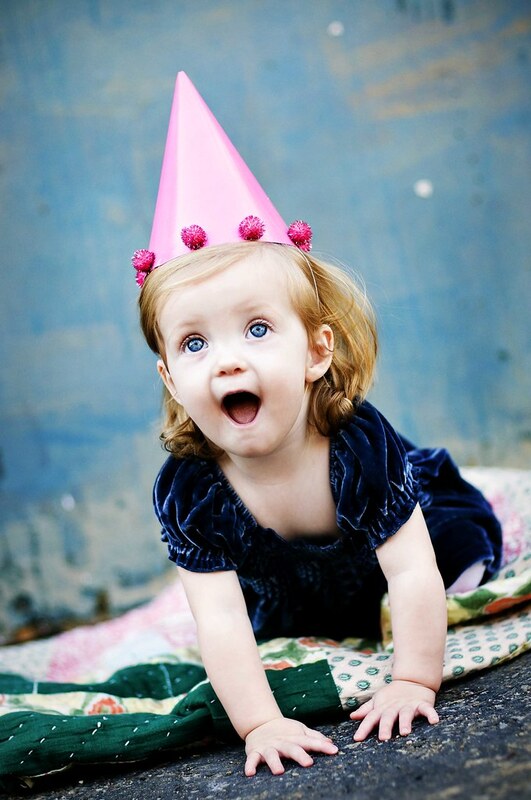 Can I have a little birthday girl of my own?! She is perfect, perfect! So precious Ashley! Great job! !